Polly was brought into us as a stray. She is now housetrained. 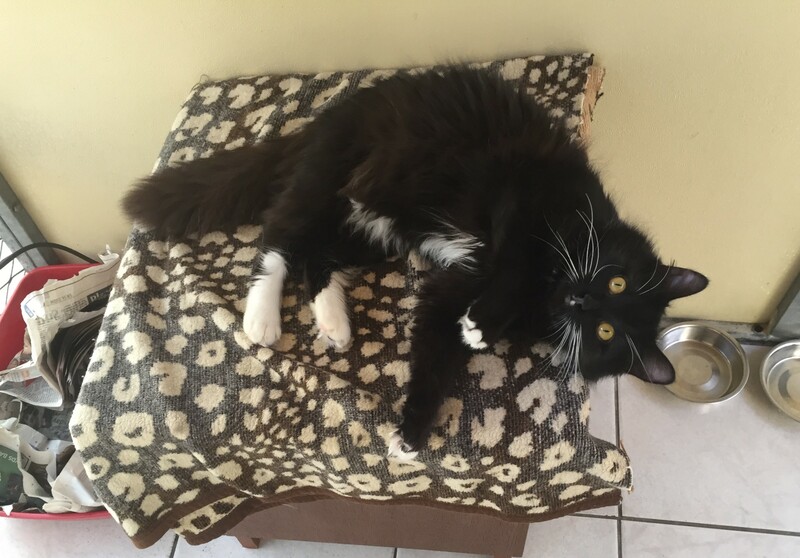 Polly is very afectionate with all or cat cuddlers and loves attention. If you are looking for a lap cat, Polly is your girl and very pretty with it. 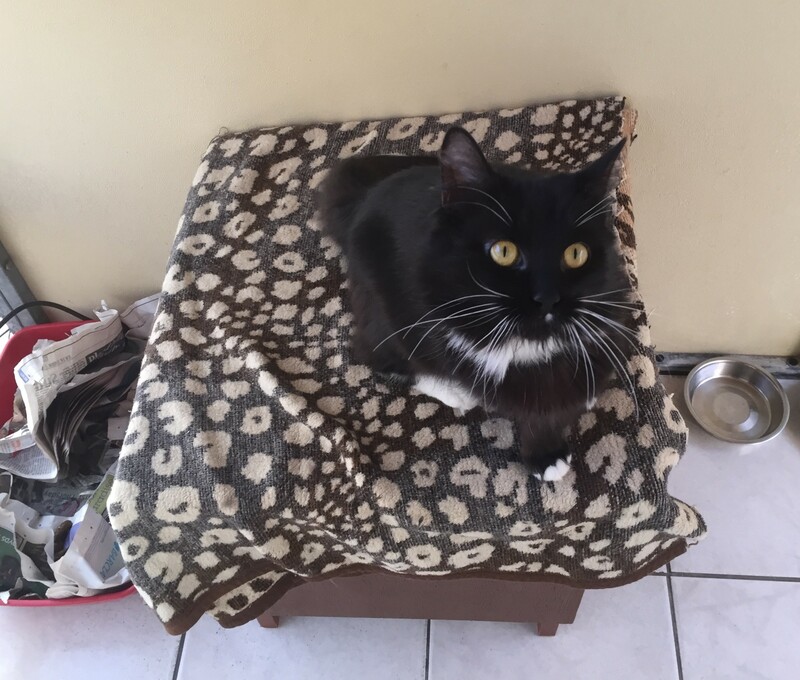 Polly has been neutered, microchipped and fully vaccinated. If you would like to meet this lovely lady please give us a call.